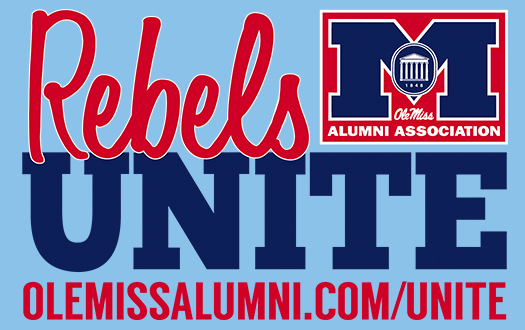 It’s time for the Rebel family to unite behind all victims of recent hurricanes. The Ole Miss Alumni Association Collection Point at Triplett Alumni Center, is a drop-off point for items needed by storm victims. Items needed include cleaning supplies, first aid kits, bleach, rubber gloves, hand sanitizer, towels (new), diapers and baby wipes, baby formula and dry pet food. (Charities are asking not to send bottled water or used clothing at this time). • Houston Rebel Club: Our Houston Rebels are hosting donation drives to help with Houston relief efforts. For more info, click here. Help us show we have the most charitable alumni base in the nation. Thank you for uniting behind everyone affected by these devastating storms! Hotty Toddy!